You have just got an outstanding website created for your newly launched business and that procedure on completion has granted you a sigh of relief. Well, here comes the reality check. Brace yourself for the amount of work waiting ahead, as that was just the beginning. The actual work starts the moment you got finished with your website, as you have got to drive traffic towards your website, otherwise, the basic purpose of having a website would not be served. Not to mention, in the modern technologically advanced era you are obligated to have a website whether it’s an extension of your business, or it is “The Business” itself. In both the cases, it needs a lot of attention in order to make people visit your website, which could be done in a variety of ways. 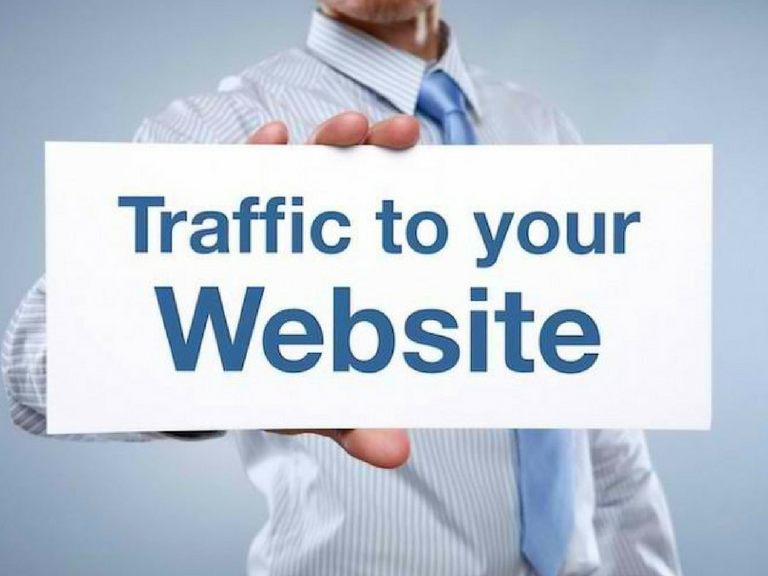 Below we have rounded up a list of techniques that could be applied for bringing a handsome amount of traffic to your website. Search Engine Optimization is a process through which web users get directed towards a website by making sure that the website ranks well on the search engines. The procedure gets done by using a variety of techniques in combination which includes keyword research, keyword insertion, content etc. For your convenience, it is advised to make an SEO plan and stick to it instead of wandering in the SEO maze. Make sure everything has been aligned the way it should be. In addition, be very careful about other factors i.e. web design, quality content, keyword insertion, blog frequency and the list goes on. All these elements should be SEO optimized otherwise your website would not appear pleasant and significant to search engine crawlers. Email marketing is considered as another crucial technique to get traffic to your website. It is a great way to get subscriber notified of your presence. By the same token, the newsletter should be designed by keeping the reader’s psychology in mind. There is no need to make your newsletter content-heavy. It’s better to get on point rather keep rambling. 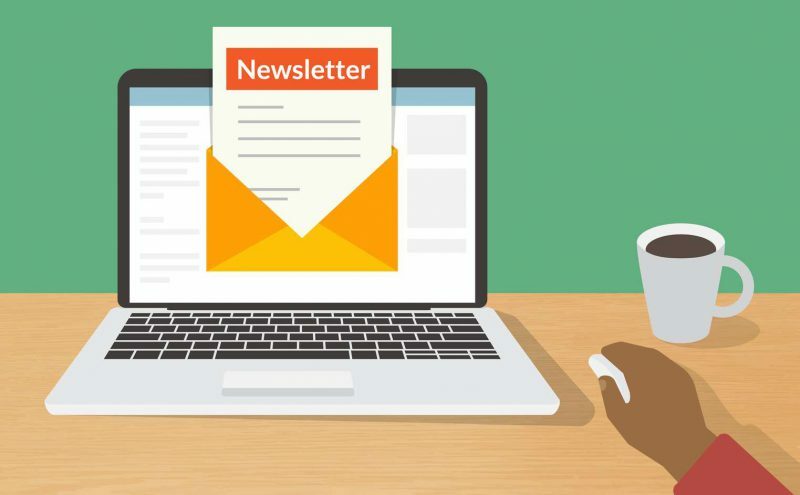 Following are the points that you must keep in consideration while designing a newsletter. No matter which business you are in, you will definitely find your target audience on social media networks. In this era when almost every single person, be it a teenager or a middle-aged person uses social media, so wouldn’t it be an absurd decision if you opt out to be on social media. Surprisingly, there are still a number of businesses that do not prefer to have a social media presence, however, they must. 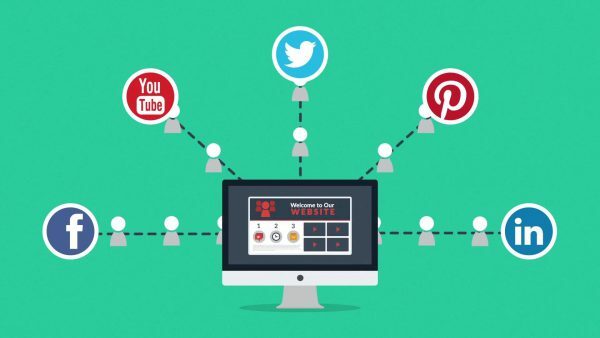 By using content curated especially to cater your audience on social media you can direct them towards your website. In fact, some business, specifically e-commerce websites have been utilizing social media as a primary tool for driving potential customers to their websites. The blog is indeed an effective technique through which you can convince prospects that whatever you sell is amazing and it has been specially manufactured to satisfy the reader’s needs. Through your blog, you can get more personal with your visitors, which sometimes is not possible with the web content. On the other hand, you insert keywords into your blog that are equally effective in order to lure potential customer as well as search engine crawlers. Therefore, a blog is another great technique which eventually helps to drive traffic to your website. 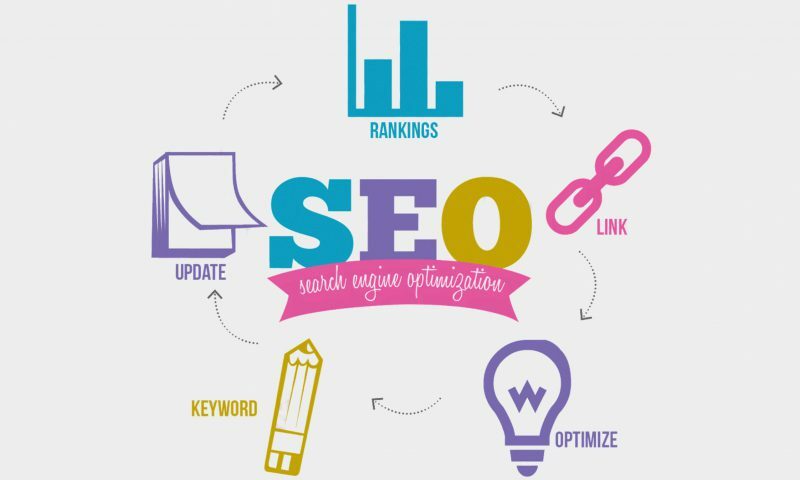 In conclusion, using all the techniques in combination that we have discussed above you can successfully rank your website on the better position on search engines. By the same token, you also need to be patient, as this entire phenomenon is by no means an overnight job. Be consistent in your efforts and you shall be getting positive results.